1. Getting Started. 2. Appraising the Property. 3. Designing the Changes to Your Home. 4. Types of House Alteration Projects. 5. Submitting Applications to the Local Authority. 6. Getting the Building Work Done. 7. Case Studies. 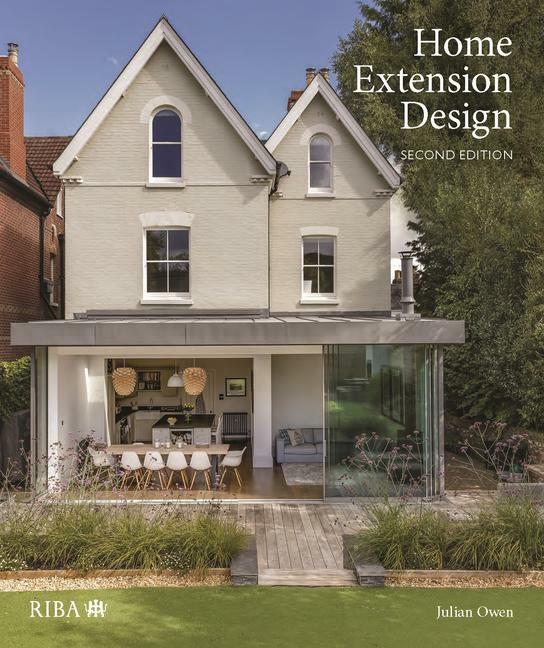 Julian Owen is an architect and author of the first edition of Home Extension Design with over 24 years’ experience of running his own practice in Nottingham. He is a founder and director of ASBA Architects, a network of locally-based practices that markets it members to self-builders and members of the public who wish to alter or extend their homes. In 2004 he received an MBE for services to architecture.